From "Level Up" to "Dose," Ciara's got another dance track for y'all. She's serious about getting back to her princess-of-crunk-n-b roots we see. While snippets of the song played across ESPN platforms this week (Come thru WAG benefits! ), she just dropped the while track. Listen above. Y'all gonna be getting your life to this over the weekend? 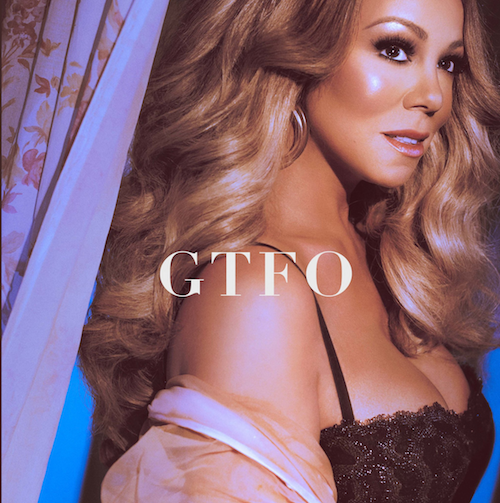 Mariah Carey is dropping new music out of the blue. It's called "GTFO," you know, to relate to millennials. We guess this ones for her Lamblilly because, we can't relate. Her voice is still pretty though, so it won't pain you to take a listen.